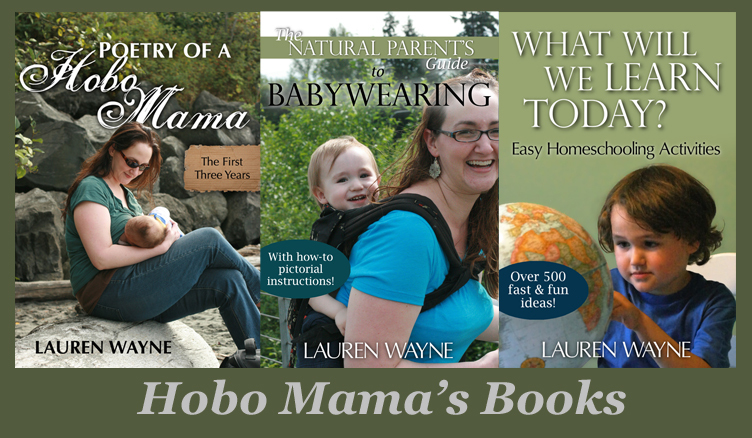 Hobo Mama Reviews: BabyLegs: 75% OFF $75! Holy moly! Can you believe this deal? That's 75% OFF, not 25% off, as your mind might trick you into thinking. All you have to do is put $75 or more into your cart. Then pop in the discount code — HEATWAVE — and your order will be only 1/4 of what it once was — $18.75 if you had exactly $75 to start with. Shipping is just a $5.99 flat rate. I got 10 pairs of BabyLegs leg warmers for $3 each — perfect for baby gifts! Sale: Customer must have $75 in merchandise BEFORE discount for code to apply. I love BabyLegs for keeping little legs warm when my baby's pants hike up while babywearing and for a convenient diaper changing or EC outfit (tee or onesie + BabyLegs around the house). My little guy will be crawling any day now, so they also pad the knees. Also, they're dang cute! The one thing I'll warn you about is to HURRY. So many of the items are already out of stock. They're obviously clearing out the old merchandise, so rush in now to get some good ones before they're all gone!